CHENNAI JEWELLERS was found in kuala lumpur, Malaysia. Currently we carry over 1000 styles of jewelry including bracelets, earrings, rings, pendants, necklaces, wedding sets and etc. 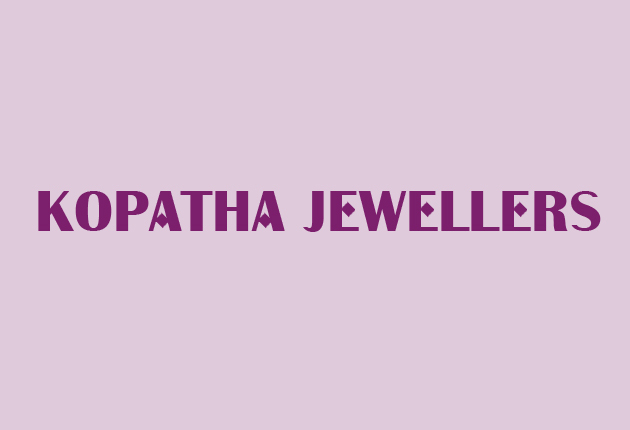 We are among the prominent designers and salers of comprehensive range of supreme quality fashion jewellery. 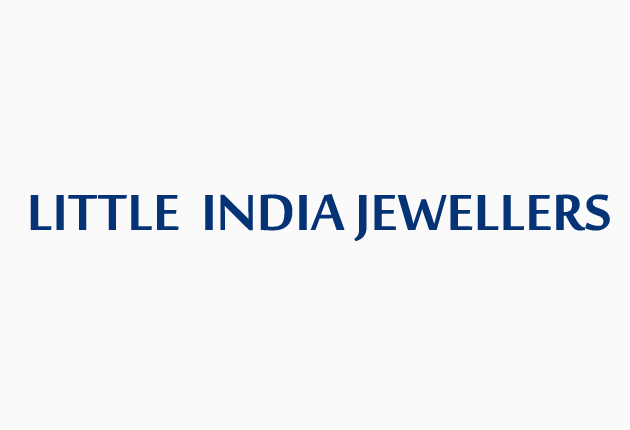 Our jewellery is highly demanded by our clients for exquisite designs, appealing looks and many more.